At a young age, Michel started playing hockey, and immediately knew he wanted to become a professional athlete. He played elite hockey, and several other sports, and at the age of 20, he first enrolled in golf lessons as a Christmas fit from his dad. This was the beginning of a new passion, he practiced intensively and became a CPGA professional only three years later. His love of golf and sports, grew into a passion for teaching others. Over the years he refined his knowledge by studying in massage therapy, and personal training. Having these three areas of expertise, he has been able to bring his clients to the next level of their abilities, while training them to reach their goals. 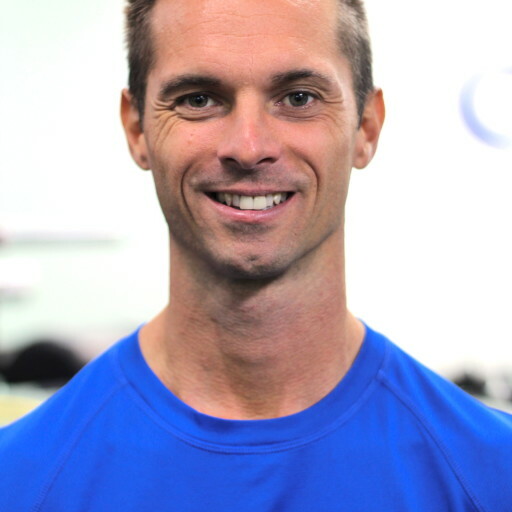 Michel infuses his knowledge and passion for helping other to train folders and athletes, as well as anyone looking to increase their fitness levels.